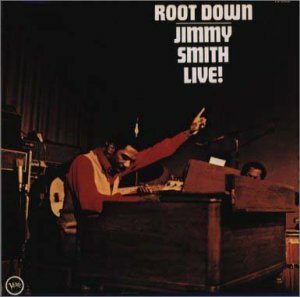 He or she is a founder of the jazz organ, and Smith Jimmy says that he or she does backing where the rhythm is taken by the left hand of playing, and plays the melody by the right hand the baseline by the foot, too. raised by playing the feat. 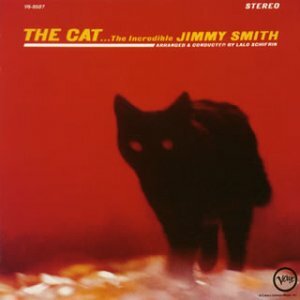 When the piano bullet daily life base is played because I was performing the base, it is standpoint and of the base that I listen to Smith Jimmy for the first time in friend's house. It said somewhere, and such selfish feelings yearned or changed into feelings and had gone about respect though burnt in feelings that the combustion possession is selfish as I before one is aware also ..musical instrument.. converted it from the base into a piano playing. It was thought that money was going to be saved up because having been impressed to just see live in the life was those days and to buy the Hammond organ by me though it wrote in the diary. 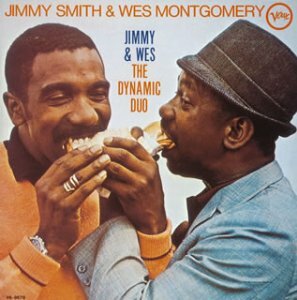 Because he puts well, and Smith Jimmy died the other day, let's appropriate the focus in the shape said the renewal of him introduction, and introduce his DISC. There is a tune of BIGBAND organization, too and the album to be able to taste twining and BIGBAND of the guitar and the organ several times by listening to one degree with tune of the combo (few bands). much albums that feel and do not have it. However, on the other hand, it can be called an album of ..sea weed sea weed.. jazz by having fused musical instruments of organ Seoul with so-called jazz. 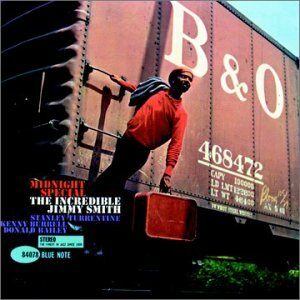 The organ grinder swing album that became Jimmy's representative tune is this. Live, in later years, it is one of the tunes almost done. I am one of the favorite albums. There is the one that became an original tune of Besteｙboｙｓ, too. I can hear the feeling that is by seeing this jacket the Jimmy one. Album that collected tunes of old movie etc. Turrentine This is a tune that Jimmy was live doing well, too. The tune is exactly midnight. It is good again though the smilingbroadly does. Stanley　Turrentine (SAX) is good.